PHOENIX is set to add muscle underneath after trading for Doug Kramer on Friday. 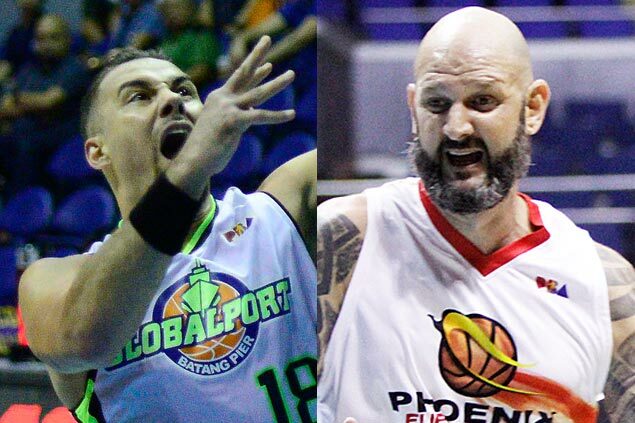 The Fuel Masters sent Mick Pennisi to Globalport to complete the deal. Phoenix manager Paolo Bugia confirmed the development on Friday, saying the trade papers are already in the Commissioner's office and up for approval later in the day. "Hindi siya na-maximize sa dribble-drive namin, so we felt na baka mas mau chance siya kay coach Franz (Pimaren)," Bugia said after their tune-up game against Hong Kong Eastern.